World IP Day is an annual event sponsored by WIPO each year on April 26th. In the US, events take place during the week leading up to the 26th in various host cities around the country. These events are community based, and the planning teams for the event often include local leaders and attorneys. 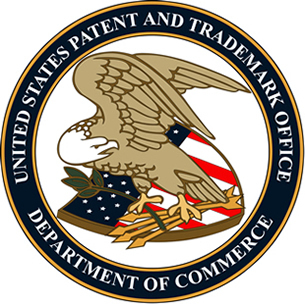 The US events are often in collaboration with the American Intellectual Property Law Association (AIPLA) and the United States Patent and Trademark Office (USPTO). Here is a video message from the USPTO for the 2015 World IP Day featuring USPTO Deputy Director, Russell Slifer: World IP Day message from USPTO. 3:20 p.m. – 4:45 p.m.
For Houston’s celebration of World IP day on April 24, 2015, numerous individual volunteers formed a team to work with the AIPLA to implement the event. Several organizations were also sponsors via their help on the team, including: IPIL/HOUSTON, HIPLA, and Ramey & Browning, PLLC.